View your transactions. 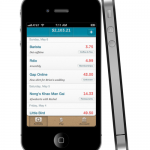 See your transaction appear in seconds on your iPhone. Send payments. Add payees and schedule one-time or recurring bill payments. See each transaction in detail. Simple will categorize and map it for you. Organize your transactions. Edit description, category or location. Write a memo for any transaction. Keep track of what you buy. Search transactions. Find all your transactions from a particular restaurant. See your Safe-to-Spend™ Balance. Know your spending cushion immediately. Find nearby ATMs nearest your current location. 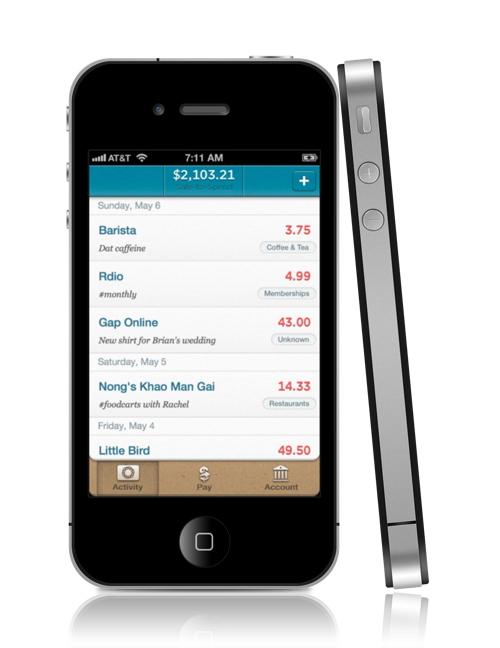 We're building the banking experience we want as customers, and a great mobile app is a key part. We believe that mobile banking, when done right, can improve the decisions we make about money throughout our day, ultimately improving our financial lives. While technology and design might be line item expenses to many retail banks, they're our passion. So, I'd love to know from you in the meantime: why are you making the switch? What's your story? We're committed to building the best banking experience possible, and that means really understanding where you're coming from and what you're looking for. So what's up? How’s that for personal service! Simple looks like an interesting concept and one we’ll follow closely as it makes it way across the United States. 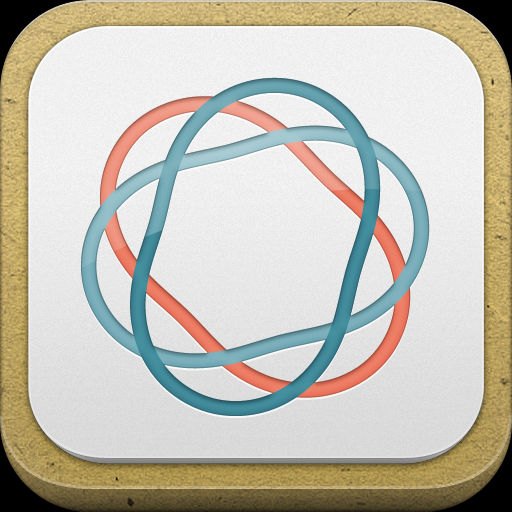 The Simple app is available today in the App Store. Ready to try Simple and ditch your bank?